Finally! 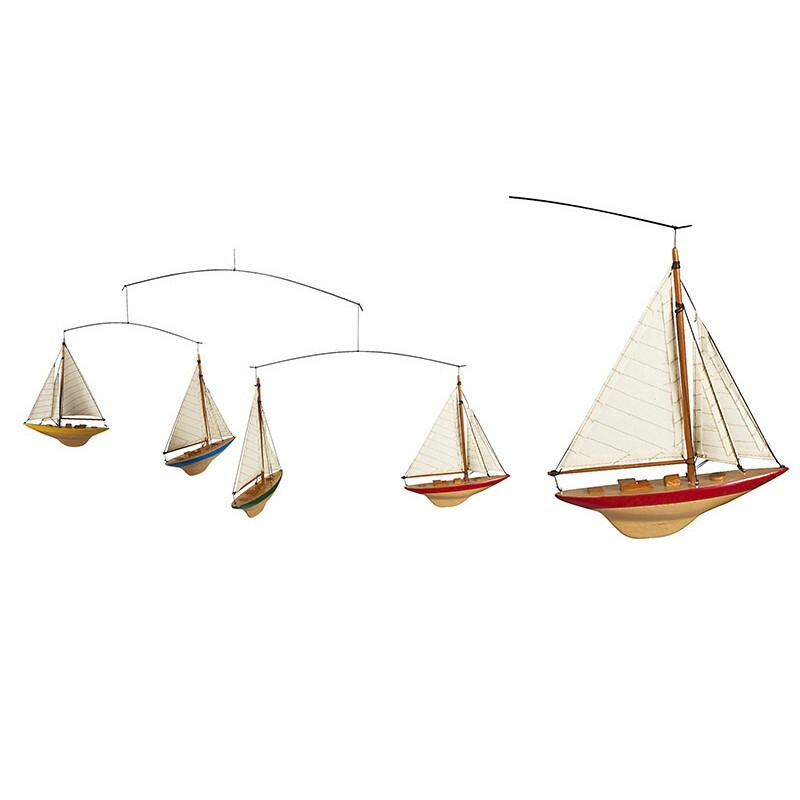 1930s A-Cup yachts racing in the air. 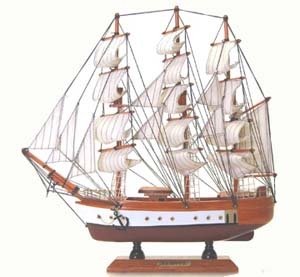 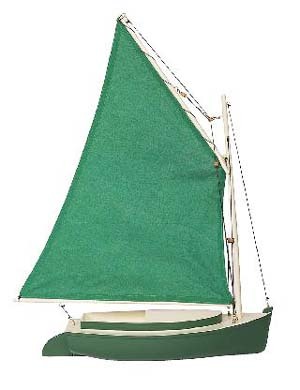 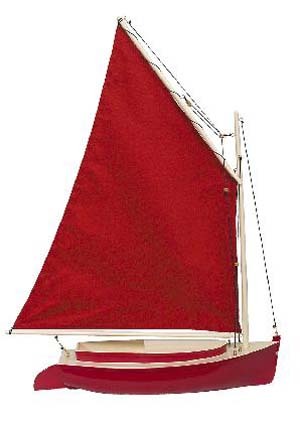 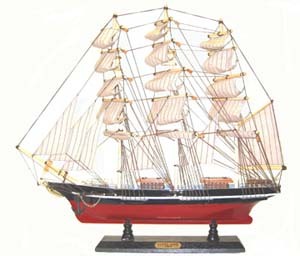 Four colored J-Yacht miniatures made of solid wood and cotton sails… Ever so graceful, even at this size the miniatures are authentic and correct in their details.